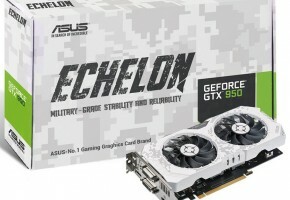 ASUS and HIS announce three new graphics cards with ‘missing’ power connectors. 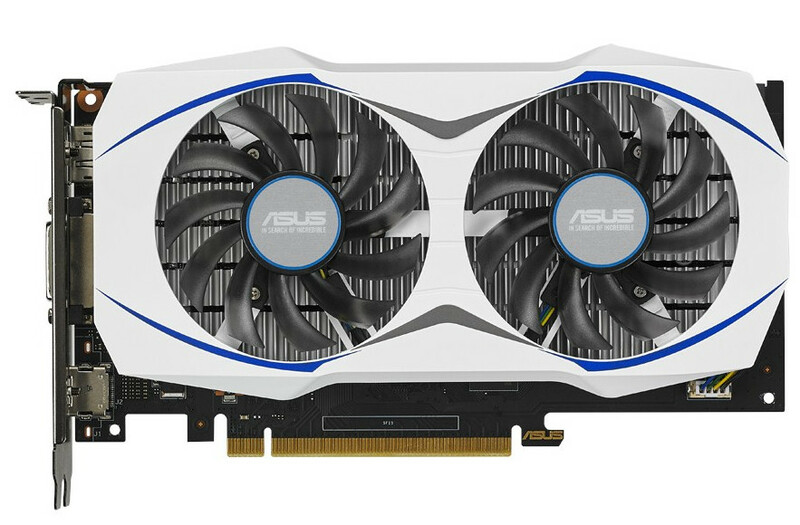 ASUS GeForce GTX 950 (GTX950-2G) is a new model based on dual-slot and dual-fan design equipped with white cooler shroud. 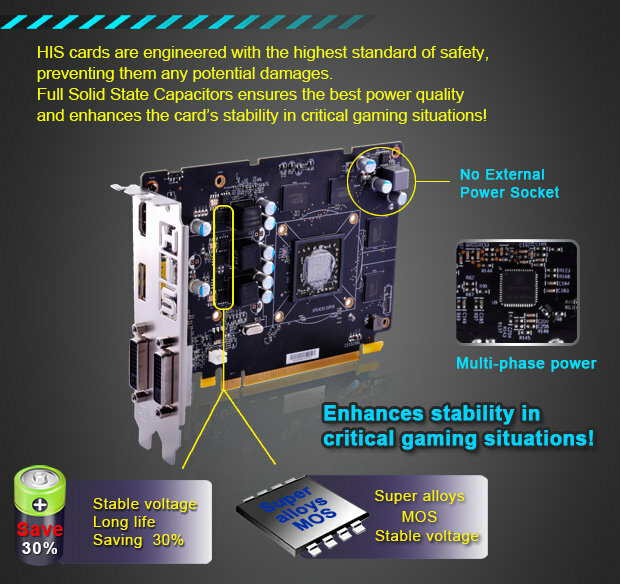 Card features Auto-Extreme technology and Super Alloy Power components, which should be equal to better build quality and longer lifespan. Card is offered with free 14-day premium code for XSplit Gamecaster and also 15-day premium account for War of Warships (with free Diana Cruiser). 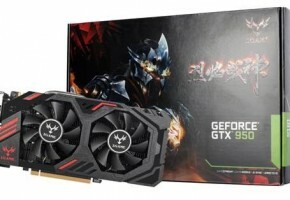 Surprisingly, the GTX 950 2G is still offered with factory-overclocked configuration. Card runs at 1051/1228 MHz (base/boost) in OC mode. 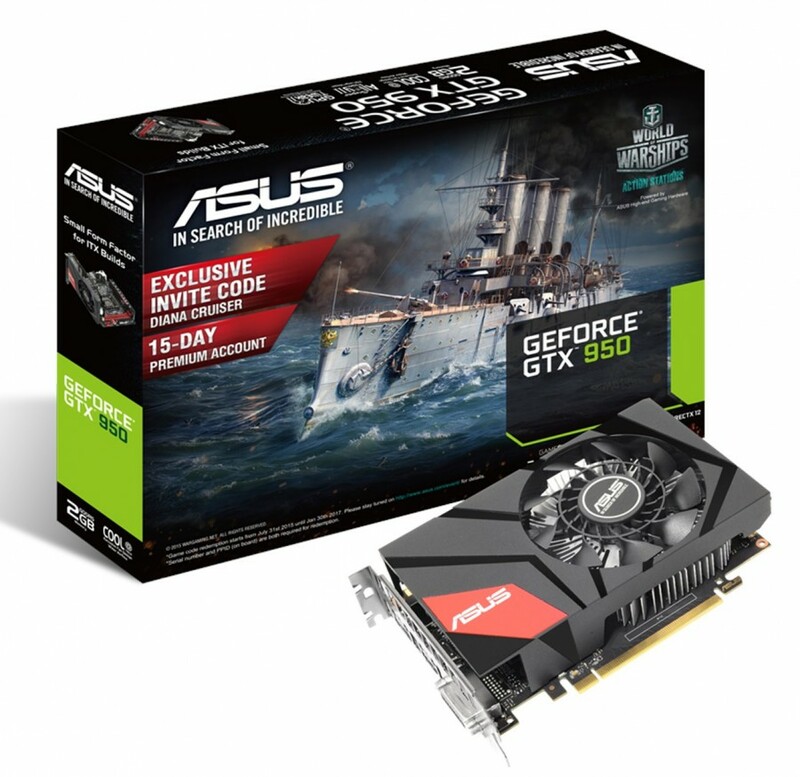 ASUS GeForce GTX 950 Mini (MINI-GTX950-2G) takes the same approach with no required power connectors. 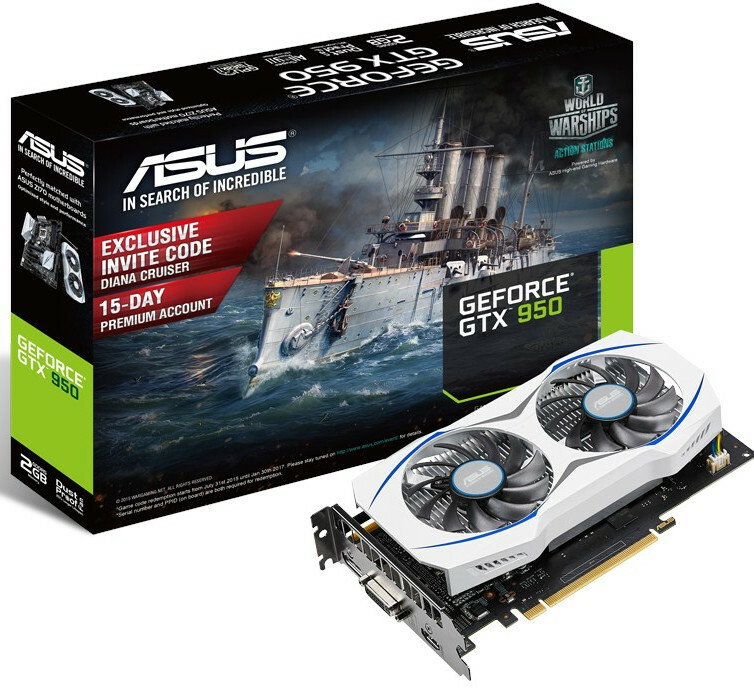 The difference is that GTX 950 Mini is designed for mini-ITX builds. 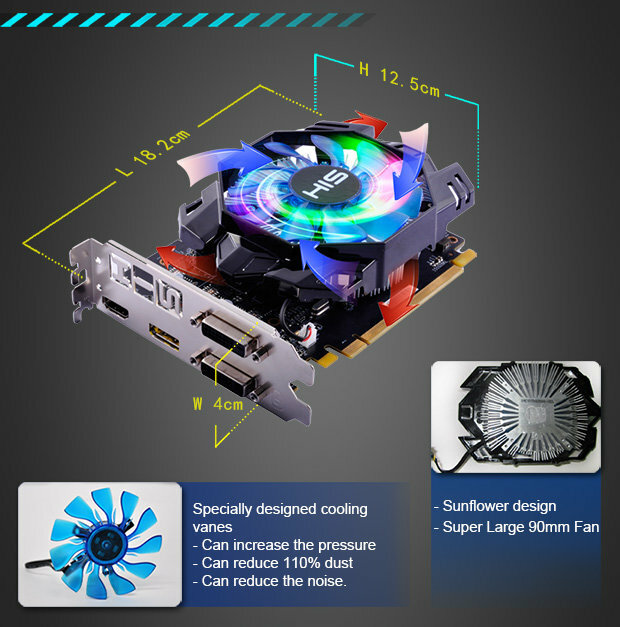 Card is equipped with unique ASUS CoolTech fan. 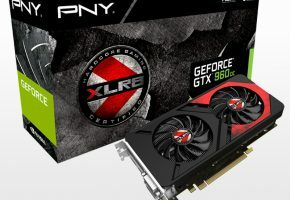 The Mini has the same GPU clock speed configuration as other connector-less model. 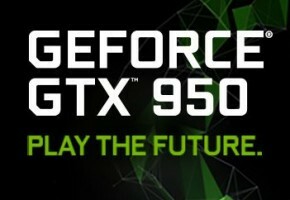 Both cards have 768 CUDA cores and 2GB GDDR5 memory on board, which should be enough for casual gaming. 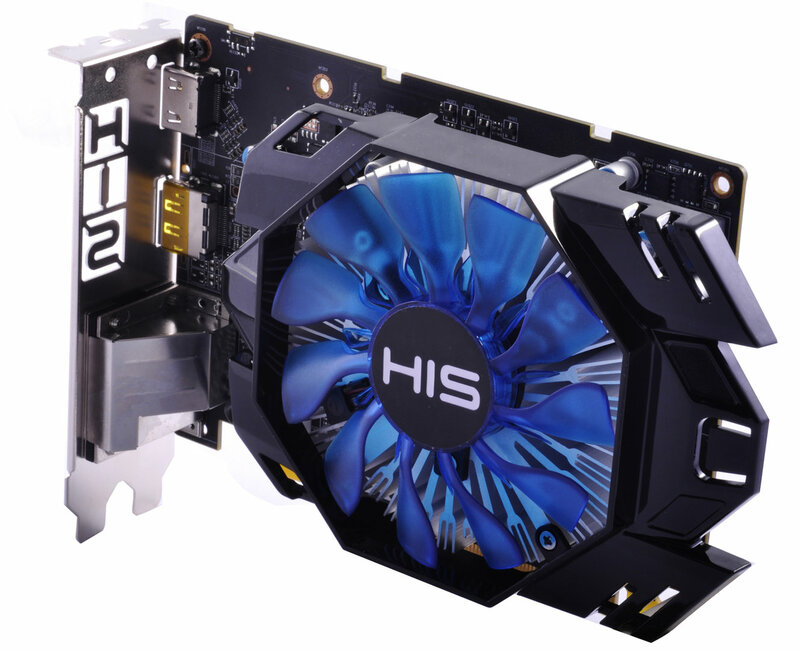 Radeon cards are not the most popular solutions among HTPC builders. The reason for that is rather poor offer in mid-range Mini-ITX segment with graphics cards than could easily play multimedia and ‘some’ games. 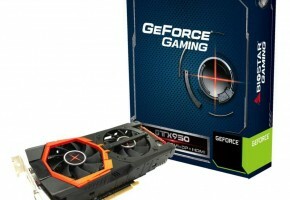 The R9 Nano is far beyond the pocket of many builders, so most of them are forced to look for GM206-based solutions. 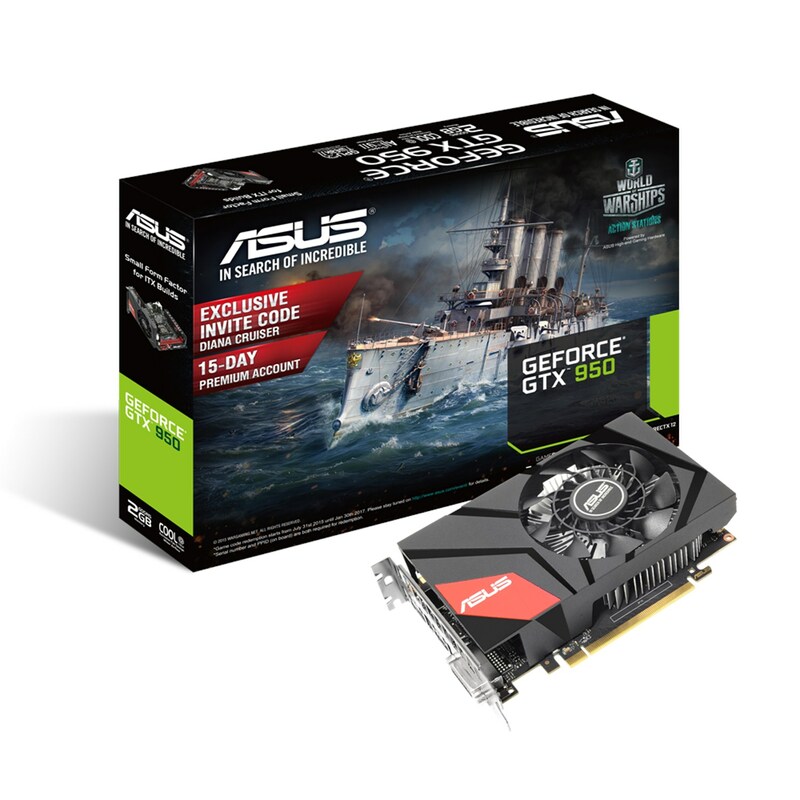 Things could change if AMD AIBs were offering more cards like HIS R7 360 Green. 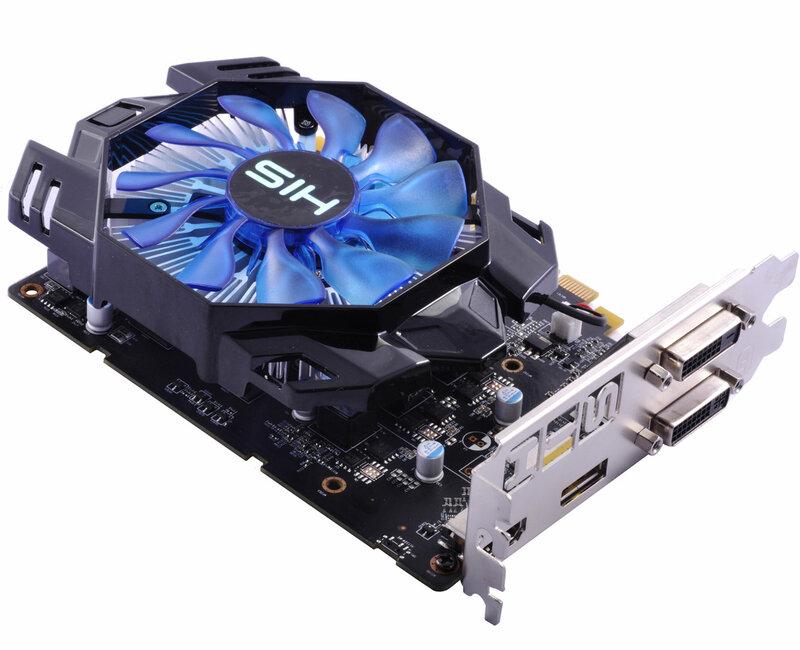 Card designed to fit into all mini-ITX builds, with TDP around 50W allowing the use with no additional power connectors. What’s more HIS model is also overclocked to 1070 MHz (+20MHz). 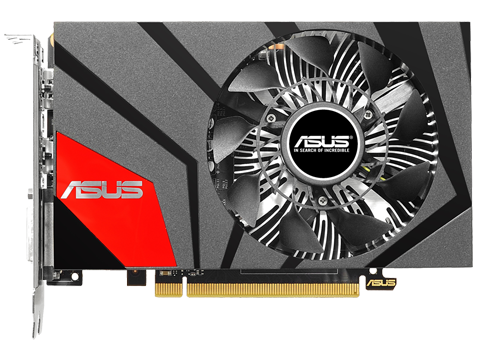 The HIS R7 360 has 768 Stream Processors and 2GB GDDR5 memory. 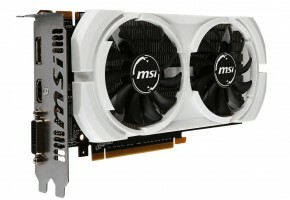 HIS R7 360 iCooler is offered for around 100 EUR.